We are pleased to announce the addition of John Kohoot and John Parsons to our new claims office in Abbotsford. 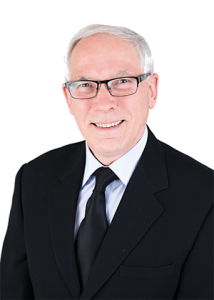 John Kohoot has recently joined Coast Claims Insurance Services and will be managing our new claims office in Abbotsford. John has over 32 years of claims experience, holding positions as an independent adjuster, company staff adjuster, claims manager and claims specialist. He has handled a broad range of insurance claims, including residential, commercial, farm, heavy machinery and liability losses. 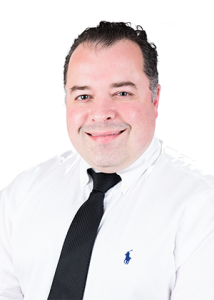 John Parsons started in the Insurance industry in 2007 as an Independent Adjuster for a national firm. He soon learned that he had a passion for investigating claims and over the years has developed into a multiple lines adjuster handling losses of all types including residential and commercial property, casualty, heavy equipment, marine, and cargo. John joined our team in 2018 and is currently working towards his CIP designation.